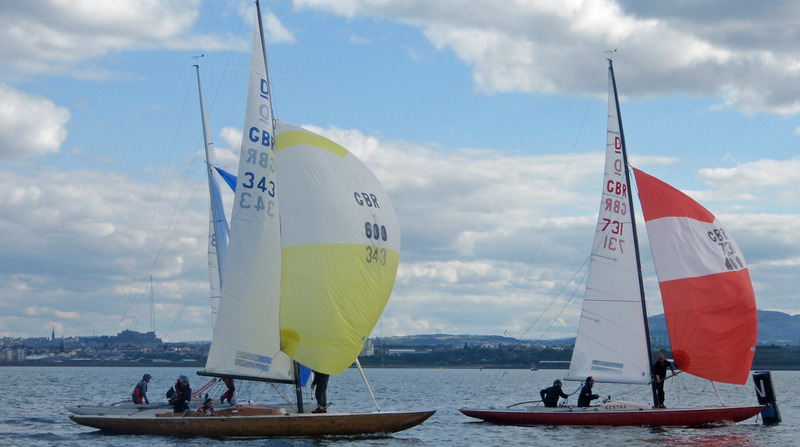 On behalf of the Forth Dragon Fleet you are invited to join them on the weekend of 18th and 19th August in Edinburgh to compete in the Scottish Dragon Championship on the Firth of Forth. This event will also host other one design fleets as part of a One Design Regatta. There is easy access to fantastic sailing waters just outside the harbour entrance. Also, there is pontoon berthing to allow you to access a wider tidal window and a club crane to launch from. The clubhouse in the harbour provides a great hub for a lively social programme with a big party planned for the Saturday night! Edinburgh will be in full swing with the Festival and Fringe so there is plenty to entertain any non-sailing companions or fill your day into the wee hours. Just remember to get accommodation sorted and contact the team if you need help. The British Dragon Association has been successful in receiving support for this event and so the entry fee for a two day, six race series, pontoon berthing and crane use for visitors with a social programme and prizes is a bargain £65. The Forth Dragon Fleet look forward to welcoming you to their home waters and if you need more information then please get in touch. Wishing you fair winds and great sailing.